On Sunday morning, the 31st of March 2019, the founder of the Grit&Rock foundation, Masha Gordon, witnessed the three alpinists who fell an impressive 600 meters at the Aiguille du Midi. 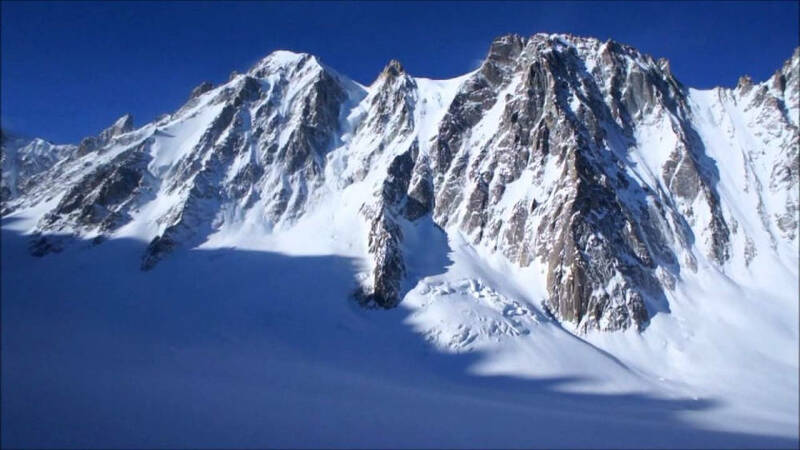 Masha Gordon called the survival of the three alpinists "a miracle", as falling 600 meters at the Aiguille du Midi could have easily become fatal. Masha Gordon is an experienced mountaineer, famous for breaking records: she became the fastest women to complete the Explorers Grand Slam and the fastest woman to finish the Three Poles Challenge. Masha Gordon established the Grit&Rock foundation in 2016 with the purpose of empowering and assisting women in their mountaineering quests. In February 2019, the annual Grit&Rock awards ceremony was held in Chamonix. One month later, Masha Gordon was back in Chamonix to practice. In fact, she is very fond of the Chamonix valley as it is here where she discovered the appeal of mountaineering. 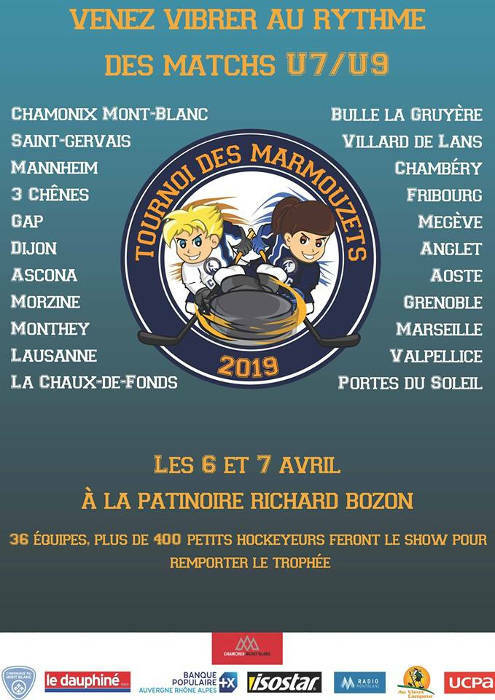 On Sunday morning, the 31st of March 2019, at 10.45 am, Masha Gordon was practising with her teammate, Jacques Sturm, near the Eugster corridor, at the Aiguille du Midi. Jacques Sturm was roped when Masha Gordon finished preparing for the intense race at the rim bay of the Eugster corridor. All of a sudden, they felt a gentle snowfall, which seemed "strange, as there was no wind", recalls Masha Gordon. Then, small stones started falling, followed by big rocks, and the two mountaineers had to run three or four meters to the left to get away. As they watched the three alpinists fall, Masha Gordon thought that "it was over". Although not the first fall she witnessed, Masha Gordon was equally shocked. She called the PGHM of Chamonix, believing they would need to come and collect the bodies. An impressive and violent fall of 600 meters meant there would be no survivors. After calling the PGHM, Masha Gordon approached the alpinists who fell. Ten minutes later - what it took her to go down, and surprisingly, she saw them moving. Despite having fallen 600 meters, there were no fatalities. The mountaineers explained to Masha Gordon that the last member of the rope had slipped and taken with him the other two. A few minutes later, the PGHM of Chamonix arrived and, after caring to the wounded, they transported them by helicopter to the hospitals. Two of them were taken to the Sallanches hospital, while the third was taken to the Annecy. "A rope of three that falls is like a huge block of 300 kilos down the slope," says Masha Gordon. Had Masha and her partner been 100 meters higher, they would have also fallen. Masha Gordon says that the fall might have gone unnoticed if she was not there. Luckily enough, they called the PGHM of Chamonix who came in due time. Moreover, Masha's partner, Jacques, was a doctor who was able to provide support to the fallen alpinists until the PGHM arrived. "It's a miracle", says Masha Gordon. Read more about the miraculous survival of the three alpinists who fell 600 meters at the Aiguille du Midi.